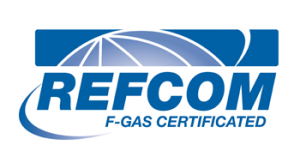 We are F Gas registered and certificated through Refcom and over 10 years’ experience in the Design, Installation and Maintenance of a variety of cooling systems ranging from: cold rooms, commercial and domestic refrigeration solutions, cellar coolers and large and small scale air conditioning systems. 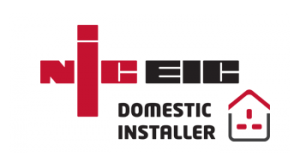 Due to our rapid expansion, built on the success of delivering high quality workmanship, demand for our services has grown and so has our team, meaning that we are now able to cover many locations across Devon and Cornwall. 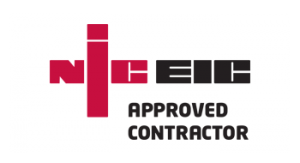 Call: 07727 035925 or e-mail: info@areandr.com, to speak to one of the team and see how we can help you find the best air conditioning and refrigeration systems required to meet your needs. This installation was completed at the Bradford’s Building supplies on the new Kings Hill Industrial estate at Bude. 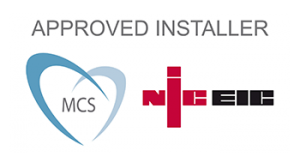 This install consisted of; two 2.5 KW wall mounted Fujitsu units, one located in the server room and one in the communal room. A further unit was installed in the conference room, this was a 10KW Fujitsu cassette. These units are capable of cooling and heating with the heating being the most efficient by providing up to 3kw of heat from using only 1kw of electricity, thus making an AC system one of the most efficient sources of heating. The HVAC industry is growing rapidly on the back of new government legislation and the need for homes and commercial buildings to become more energy efficient. This legislation for example, will mean that commercial landlords will not be able to let properties that are less than an E rating from 2018.